Kawasaki India has recently launched four new models- the Ninja ZX-10R and the Ninja ZX-14R, followed by the Z1000 and Ninja 1000. 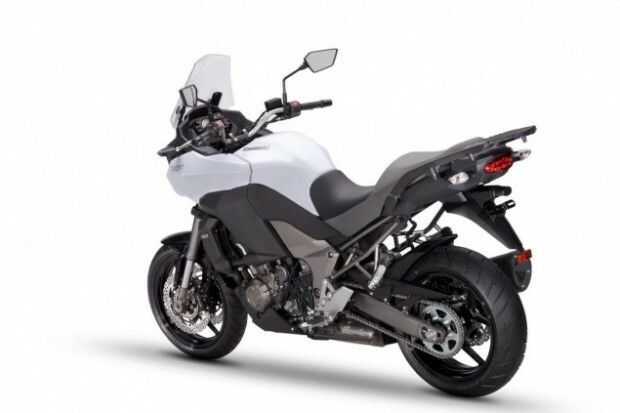 Kawasaki is also looking to showcase the Versys 1000 from its adventure series, followed by the ER-6n, which is a naked version of the Ninja 650. An adventure series motorcycle, the Kawasaki Versys 1000 has been designed for hassle-free performance irrespective of road condition. It is powered by a four-stroke, in-line-four, 1,043cc, liquid-cooled, 16-valve engine that churns out 118Bhp and 101Nm of torque. The engine is mated with the rear wheel via a six-speed gearbox. The Versys 1000 gets an aluminium twin-tube frame with 43mm inverted forks up front, while a horizontal back-link suspension does its job at the rear. The Kawasaki ER-n is a street-naked, powered by a four-stroke, parallel-twin, 649cc, liquid-cooled, eight-valve engine that produces 72Bhp and 63Nm of torque. The engine is mated via a drive chain with a six-speed gearbox. 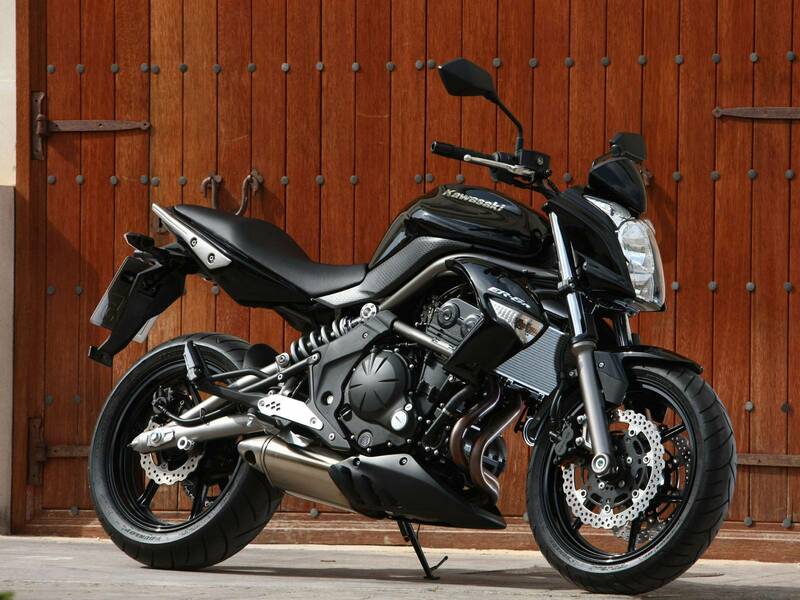 The Versys 1000 and ER-6n is expected to be launched between January 2014 and June 2014.